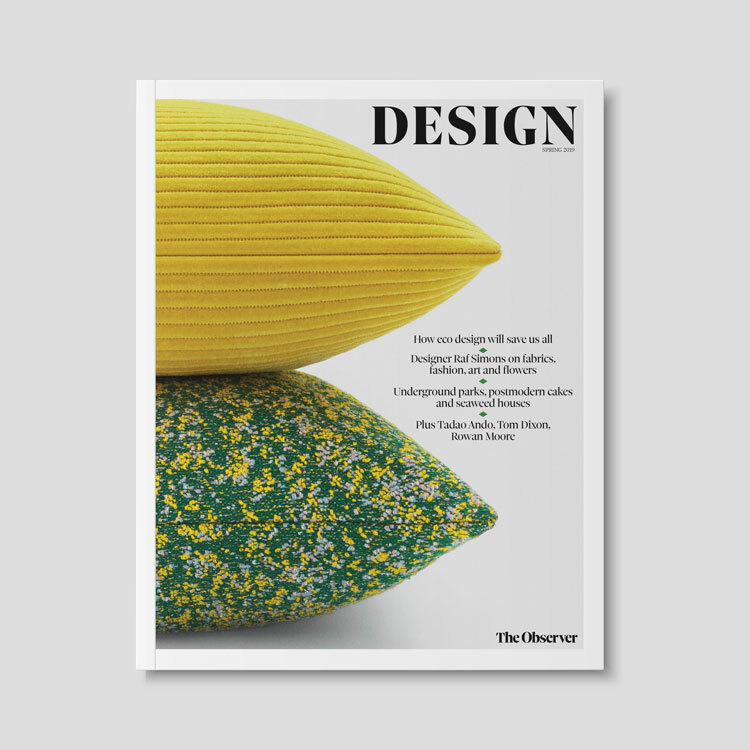 As designers from KLM and Delft University of Technology unveil “the future of aviation” – a plane with a blended wing and body – we look at other speculative designs that show what flying might be like in the future. Dutch airline KLM has been working with the Delft University of Technology in The Netherlands on the AHEAD concept – which stands for Advanced Hybrid Engine Aircraft Development. The resulting design is a blended wing body design, which replaces the current standard aircraft design of a cylindrical fuselage with wings attached. The AHEAD’s designers say the concept has been developed in a bid to cut air resistance and decrease fuel consumption. The aircraft would also use two different combustion systems – one which burns liquified natural gas and one which burns either kerosene or biofuel. KLM says the concept could carry 300 passengers over a range of 14,000km. The airline says AHEAD is a long-term study that will undergo further research, but that if it is carried through, the new aircraft could enter service in 2050. 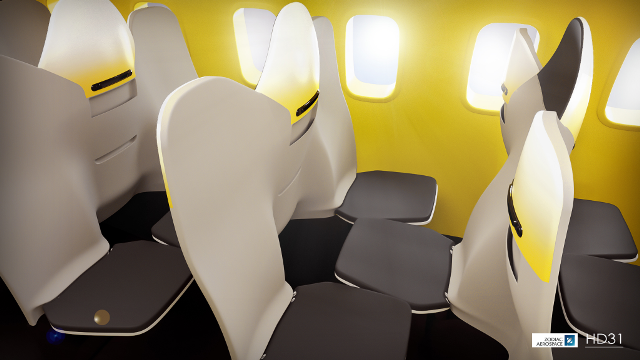 Earlier this month, Zodiac Seats France patented the Economy Class Hexagon seating concept – which takes out the middle seat in the aisle and reverses it. 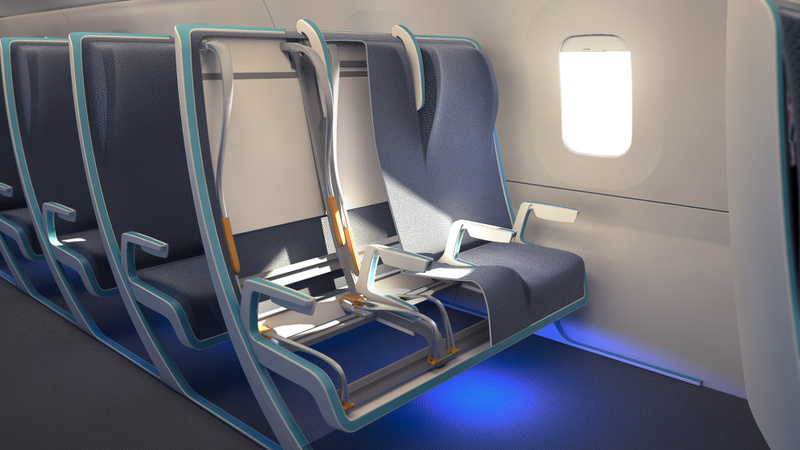 The resulting design, which sees passengers face each other, was met with horror by commentators, with Wired describing the design as “the most nightmarish idea for plane seating ever“. 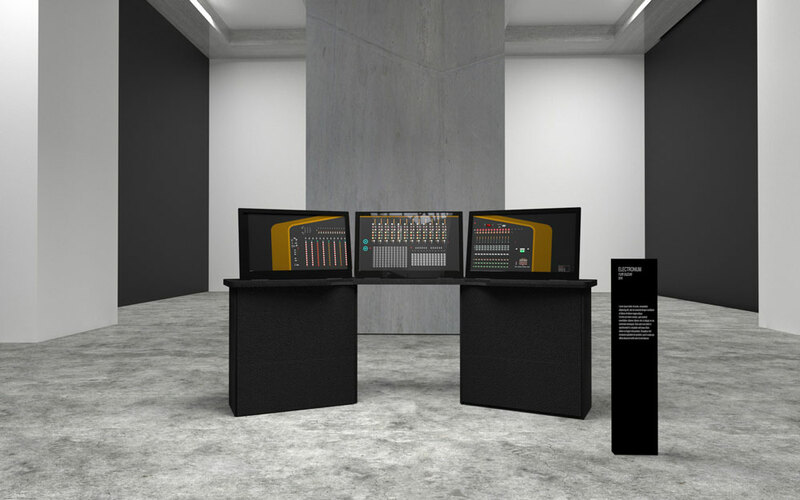 Factorydesign’s Adrian Berry said: “Really all they are doing here is protecting the principal of the layout at its most basic. 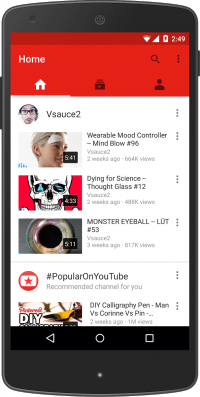 With clever and considered design detailing, some of the problem issues mentioned can be improved – but the layout will, inevitably, always have personal space issues. Engineering group the Centre for Process Innovation is looking to work with designers and the aerospace industry to realise its vision of windowless planes, which project the outside view onto the inside of a fuselage lined with flexible screens. The commercial emphasis for the project is that fewer windows mean less weight, which in turn means less fuel, and potentially cheaper tickets. 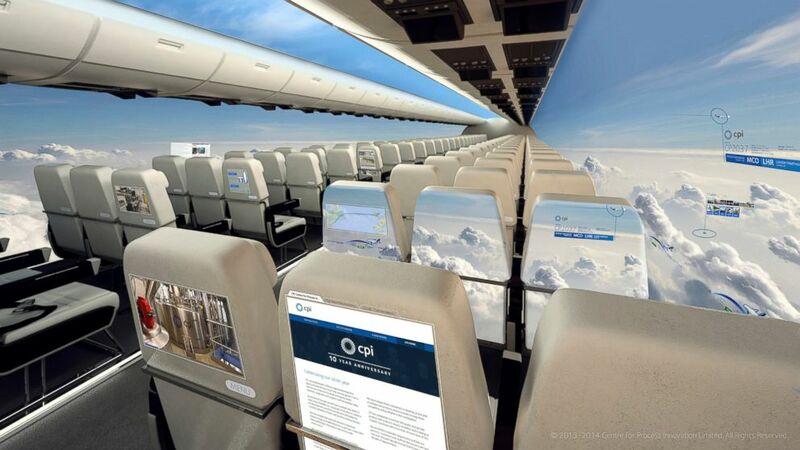 Having windows on a plane means that the fuselage needs to be strengthened to support them, but having walls lined with flexible screens means there would be no need for this. The CPI finds that every 1% weight reduction can lead to a fuel saving of 0.75%. Seymourpowell has created an aircraft seat concept which it says could blur the boundaries of the traditional economy flight class and see seat prices determined by passenger size. The Morph concept sees foam pads replaced with a fabric that is stretched across three seats, around a frame and over formers. Moving the formers shapes the flexible fabric, meaning that a range of ergonomic adjustments can be achieved and that the fabric can be morphed “to provide a tailored fit and greater comfort,” according to Seymourpowell. The consultancy even suggests that smaller passengers or children “could sell or trade their inches to larger passengers who want more space” such as a business traveller prepared to pay a bit more so they can work, or mothers with children requiring privacy. The Airlander – the world’s longest aircraft – is being built by a UK company and is set to take to the skies next year. The Airlander is a helium-powered hybrid aircraft/airship which was originally developed for the US military. 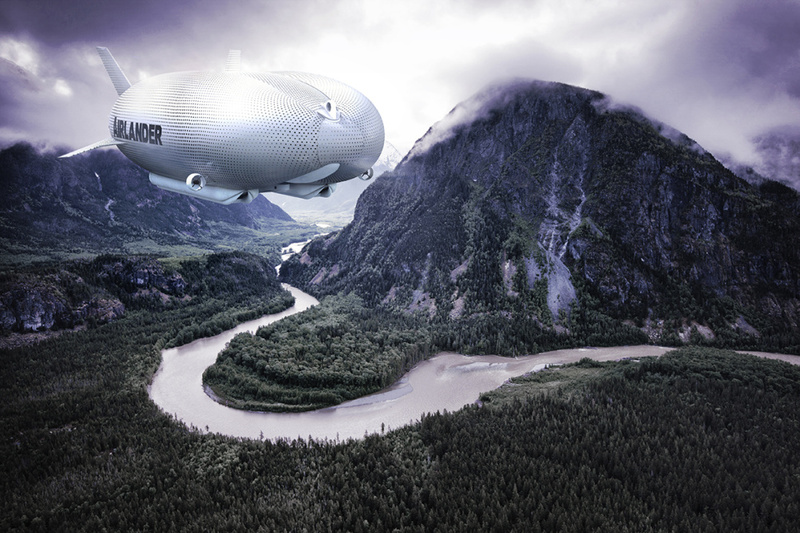 Mike Durham, technical director of HAV, describes the Airlander as a project that could “change the world”. According to Durham it will be able to carry up to 50 tonnes of cargo for 1500 miles at speeds of up to 100mph.